The Rickshaw Run is quite possibly one of the most ridiculous things you can do with your travel time. I am looking for 3 adventurists to join Kevin Young and I on a race across India. 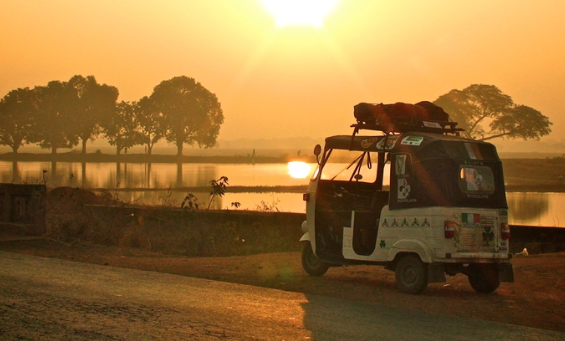 Rickshaw Run is a trek in which 70 teams from around the world complete a 3,500km challenge to raise money for charity. Each team raises at least $2k+. 50% goes to save the Amazon and 50% goes to a charity of your choice.